I often wrestle with who I am. Home » Kin Blog » 2015 Identity » I often wrestle with who I am. Honestly this has been the first theme that I have really struggled with here at Kinwomen. We have been going now for three years and a few months. Each month, a new theme and I have been found here writing. This month I have sat page open, words very few. The reason why this theme of identity has been a wrestle is because I often question who I really am. In a world that demands perfection, brilliance and excellence. I question often. I know some of the big things. I remember significant times of revelation and also significant seasons of confusion. I am often swayed by what someone says about me. I can be found processing my days in my head and trying to find clarity. Honestly this is the true me. I’m a thinker, a dreamer, an optimist and insecure. I am bold, creative and often hesitant. 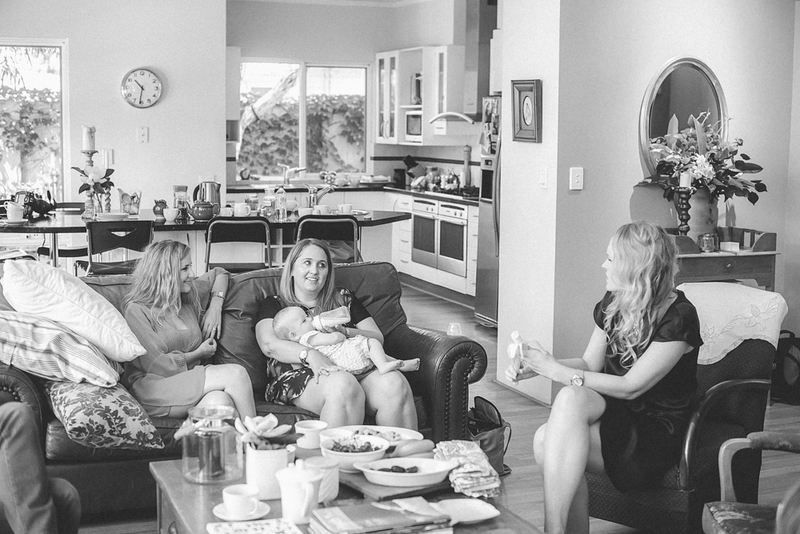 I am a stay at home Mum and at the same time a business owner. It is funny the things I should be saying that define me in comparison to that which truely does. I wish I could write that I’m steady and strong, impacted everyday knowing that I am a child of God but the truth is I have to remind myself often and realign my sense of worth by His truth not my own. I wish I could write a big speech about how important it is that we all know who we are and what we stand for, but sometimes I struggle. What are you believing about yourself in this season? No matter where your focus lies, my hope is that you would wrestle towards truly knowing who has the end of your story and how deeply you are loved. Known and Loved, these are two things I need to remind myself on those days that I wrestle. The question of who I am has recently bubbled to the surface and the answer I always end up with is “I just don’t know”. Since becoming a mother and having to hold down a full time job whilst my partner went through several redundancies I’ve lost my way. If asked what my career goals are… I don’t have any. I don’t have TIME to stretch myself, study or even think about it all! If asked what my hobbies are… I don’t have any. I am either working or juggling housework then collapsing into bed exhausted. There just simply isn’t any time to “be” any more. And that frightens me. Most of my confusion surfaced after having my first son. Novice motherhood is crazy hey. My prayer is that you would find in those very seldom quiet times that you are known and loved. Your post touched a raw nerve in me. I was recently invited to think about and share with my work colleagues what my purpose and passion are. I drew a blank. I am shy and reserved. My world is consumed by my family and my work. When I do have a spare moment I don’t have any desire to do anything. I don’t know who I am anymore. thanks so much for being so honest also. My prayer and thoughts is that you would find the way to gain the perspective I seek also that I am known and I am loved. That you would find a peace that transcends understanding and through this season of unsurity, that you would dig deep to find truly what you were created for. Pingback: Capture Life. | embrace the good, the bad and the wonderful about you.